Thank you for the opportunity to earn your trust, confidence and business. Our agents, staff and broker shares similar business beliefs; love what you do, place clients interests above our own and offer unmatched customer service. 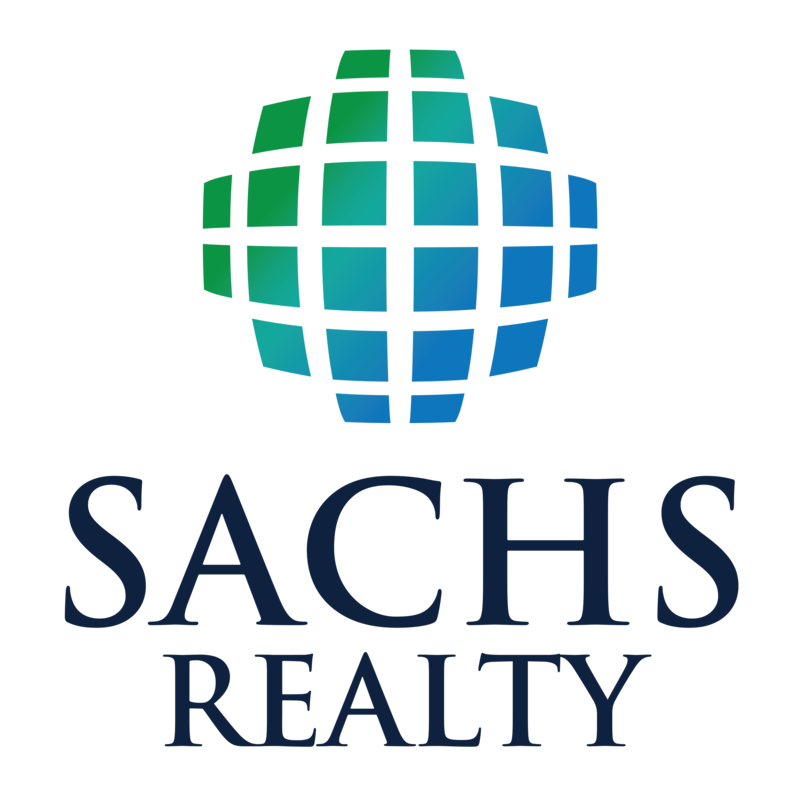 No matter whether your selling, buying or renting, residential or commercial real estate, give us the opportunity to serve you. Our agents are all full-time, have at least 1 year experience and a minimum of 15 closed transactions. We invest and believe in technology to make everyone's experience better. Our agents utilize social media and web-based platforms to list properties, show properties and manage your entire transaction process. This produces a seamless, quick and effective transaction for everyone involved. Our company goal is complete transparency. We want our Clients to understand every part of their transaction.